Erika and Michael started their beautiful marriage with a truly beautiful wedding. 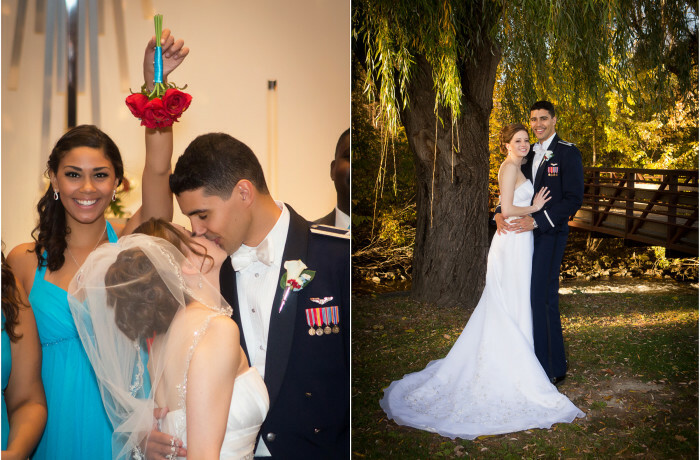 October weddings can be risky, but they were blessed with a spectacular fall day. Here are just a few of their proof photographs.